Welcome to Rose Ahn Food! Since then, I have a couple dozen signature from chefs I've met, and that I've liked. 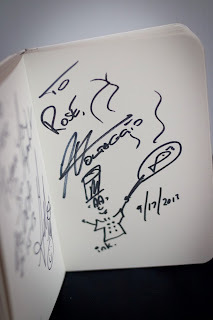 I don't think either of us thought that this unassuming book would ever become the source of inspiration for this food blog, Rose Ahn Food. 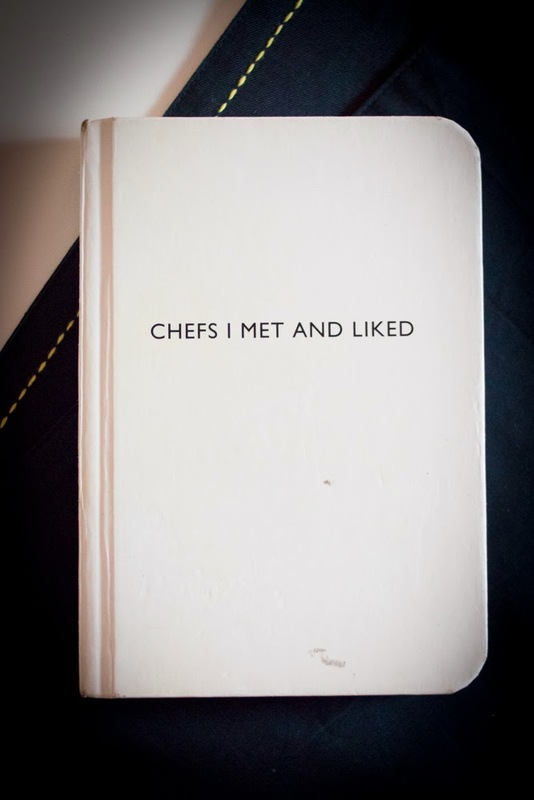 Over the past few years, my admiration around chefs and their craft has grown tremendously. But in my quest to find the perfect bite of food, I realized I rarely stopped to wonder where the inspiration for the dish came from. I never asked why I’m eating the dish that’s in front of me or the process of how it was conceived. What is the story behind the plate? 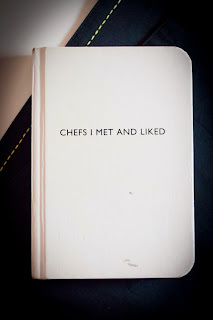 So it’s only fitting to marry my (small) obsession for chefs with my love for photography, and dedicate this blog to tell the stories of inspiration, evolution, and admiration. I hope you’ll join me on this foodventure to uncover stories from the very people who have made this “foodie” culture a reality. I hope to also sprinkle some of my personal food journeys as well, from the dinners I host to the restaurants I explore in my backyard known as New York City. Uncovering the stories behind the chefs and their food. So whether you eat or drink or whatever you do, do it for the glory of God. ©2013 Rose Ahn Food. Powered by Blogger.